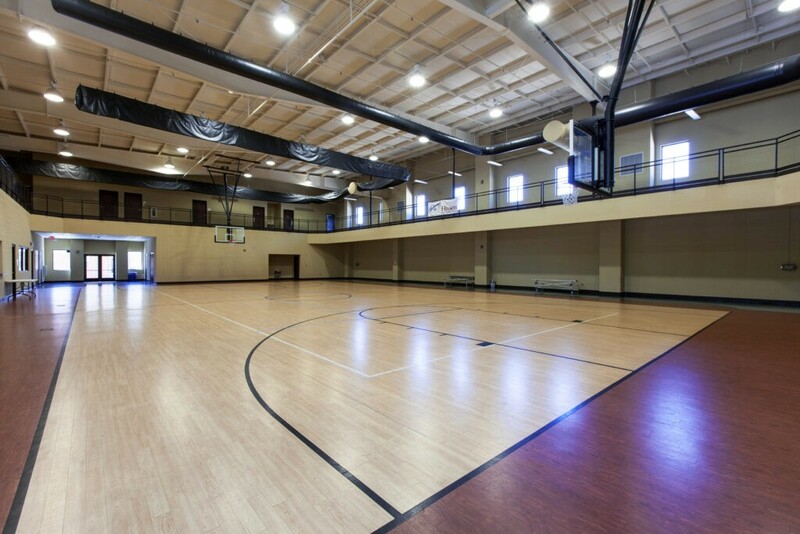 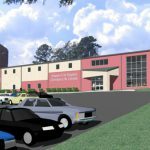 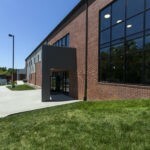 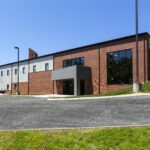 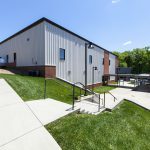 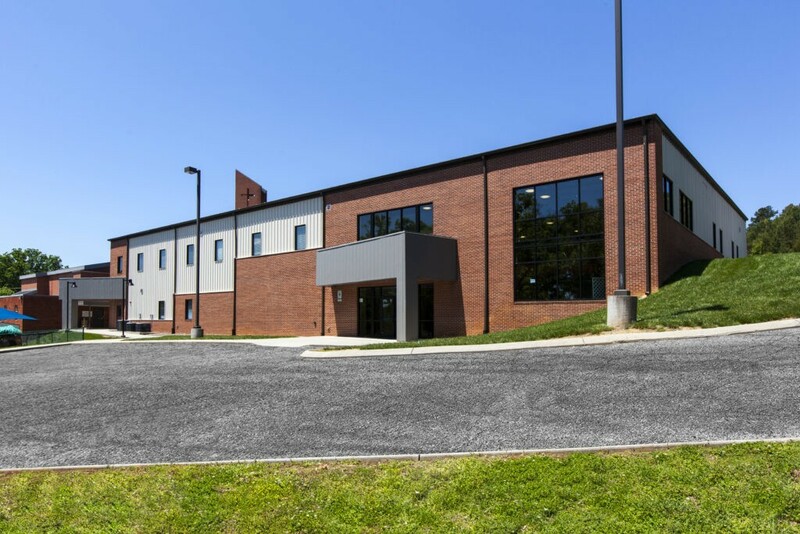 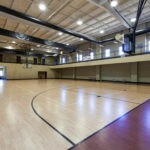 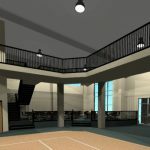 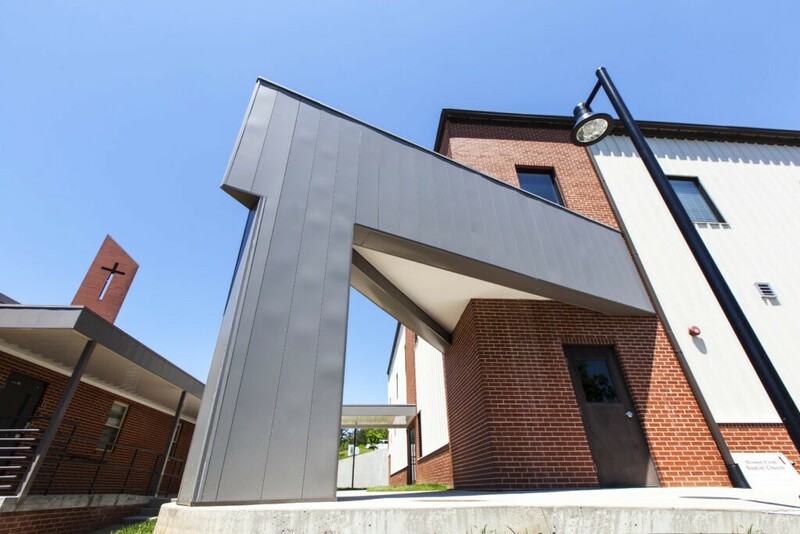 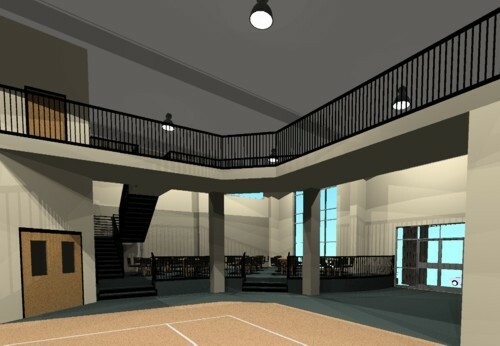 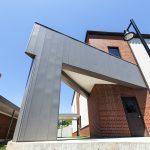 MPL designed and built a new gym/rec center for Hixson First Baptist. 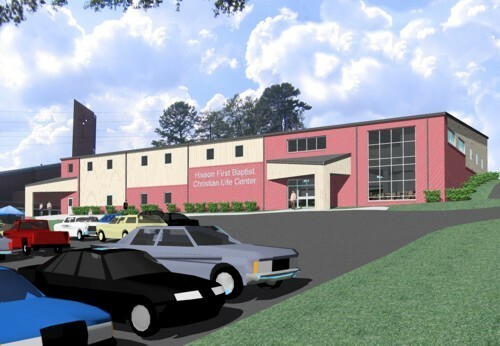 MPL worked within the site restriction to enlarge the church campus. 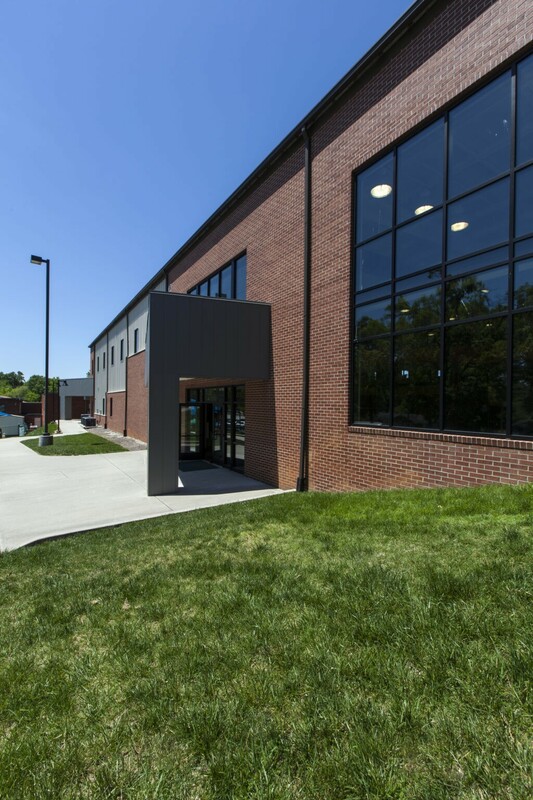 The building has a large retaining wall. 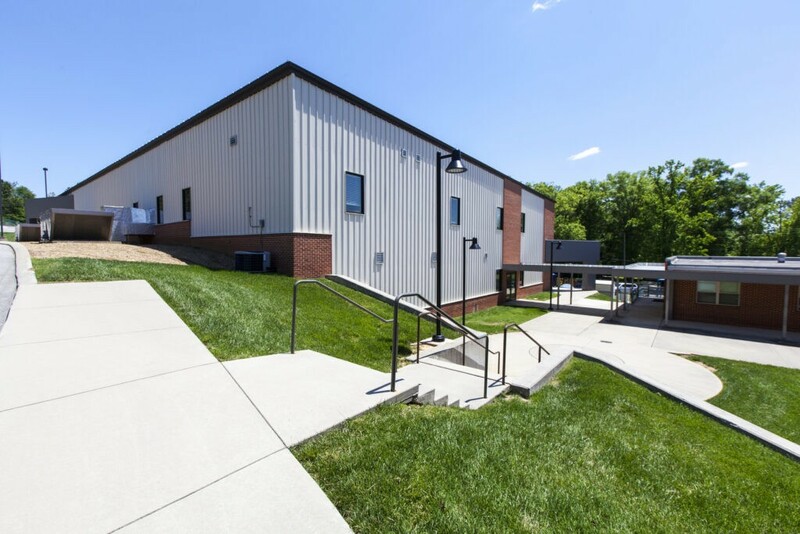 The rear wall is nestled into the side of a hill.